ETE recording artist Robby Romero and Award-winning Actress and Producer Irene Bedard join host Emelie Jeffries on Voices Of Our People - Two World Radio WMNF 88.5 FM Tampa/St. Petersburg Florida, Sunday Night, January 6th at 10:00 PM EST. Special guests include Senator Jonathan Windy Boy and Levi Rickert of Native News Network. 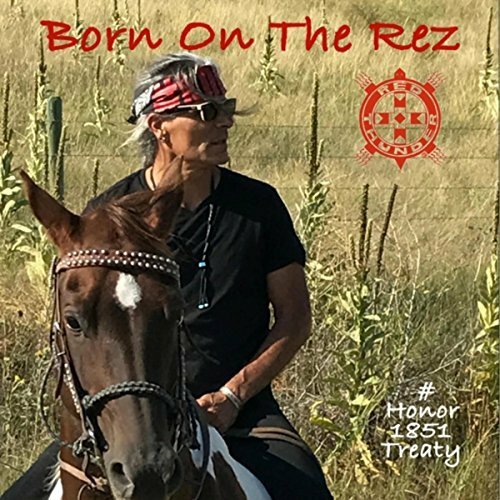 The live radio interview and conversation will feature Robby's new single "Who's Gonna Save You," updates on Native Children's Survival's PROJECT PROTECT AWARENESS CAMPAIGN, and the 'IDLE NO MORE' movement and condition of Chief Theresa Spence. A Deluxe Edition of "Who's Gonna Save You" includes both the music single and music video, and is available now on iTunes. 100% of profits from the single and video sales support NATIVE CHILDREN’S SURVIVAL’S Project Protect Awareness Campaign.